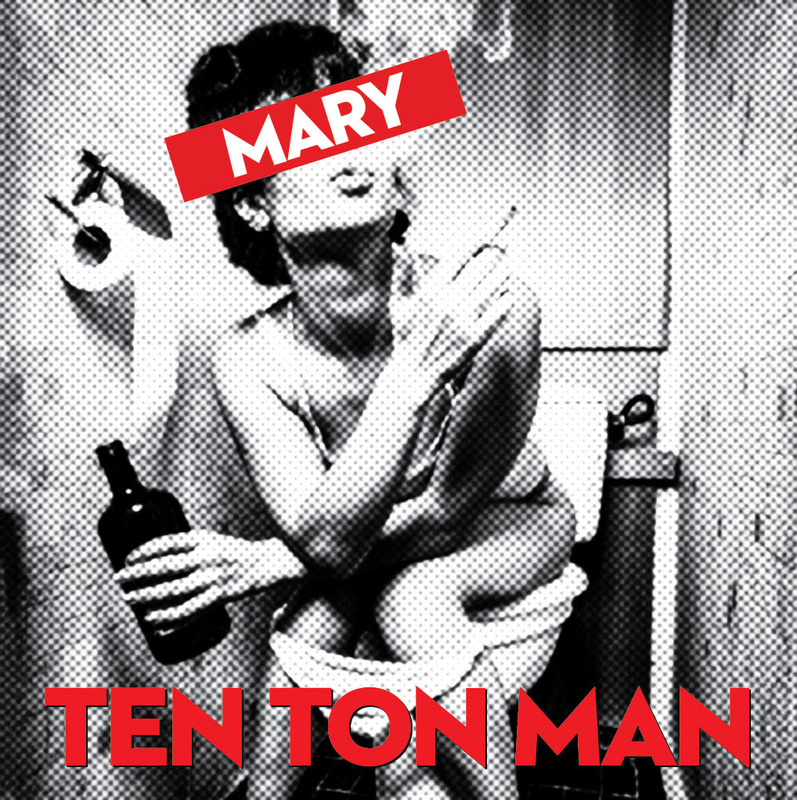 Adobe and Teardrops: Ten Ton Man -- "Mary"
Ten Ton Man -- "Mary"
I apologize for the spotty updates -- some real stuff came my way and the blog had to take a backseat. While I get my rhythm going again, here are some real pros at said rhythm. Like every good country song, Ten Ton Man paints a picture in three short minutes. Like every great alt-country band, they do it with crunchy guitars and style. "Mary" is their most recent single, but they've also got a sweet little EP available on Bandcamp.